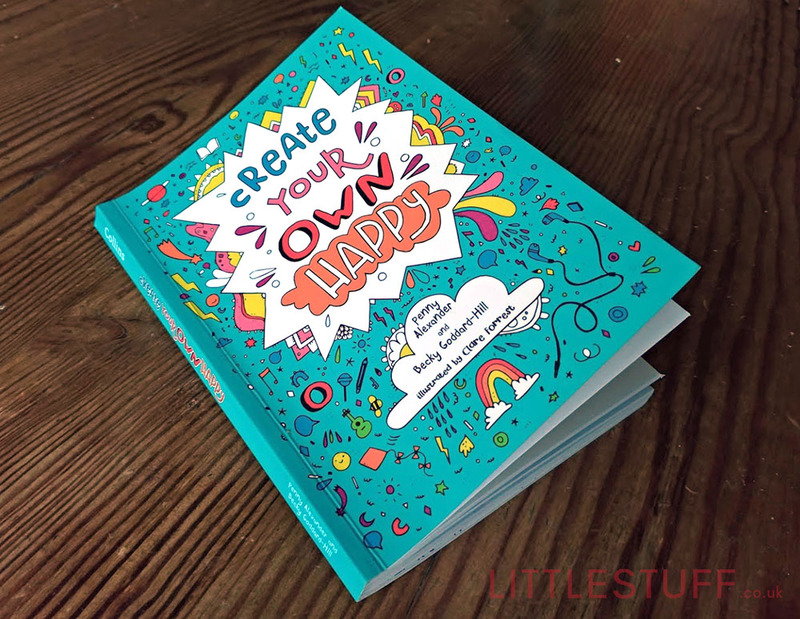 I’ve been looking forward to this little book for so long now – but the Create Your Own Happy review is finally here! Woot! It’s a pretty universal wish that we all want our children to be happy. 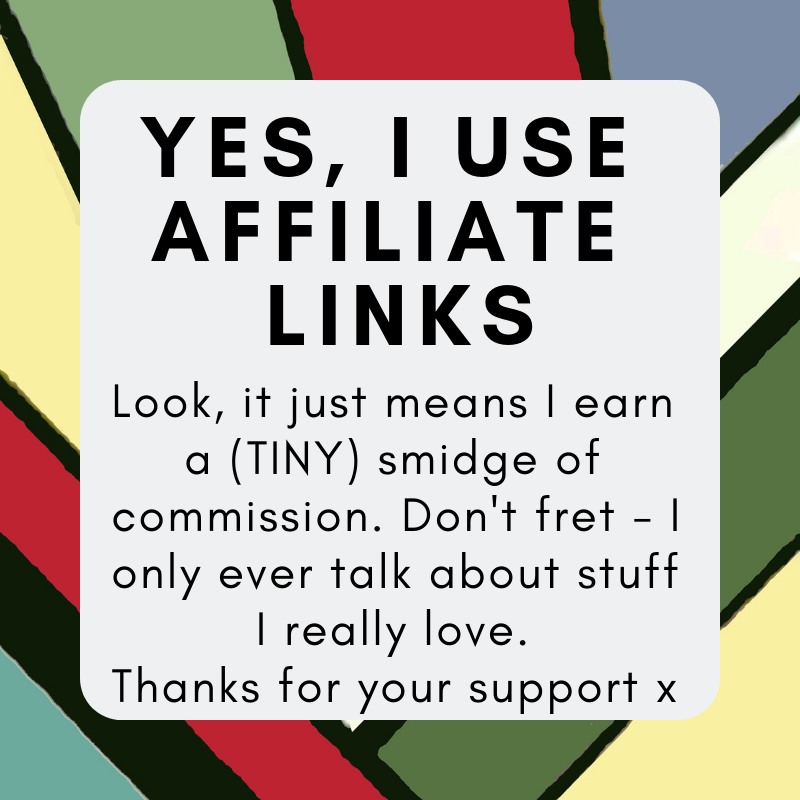 It’s such a simple little word. 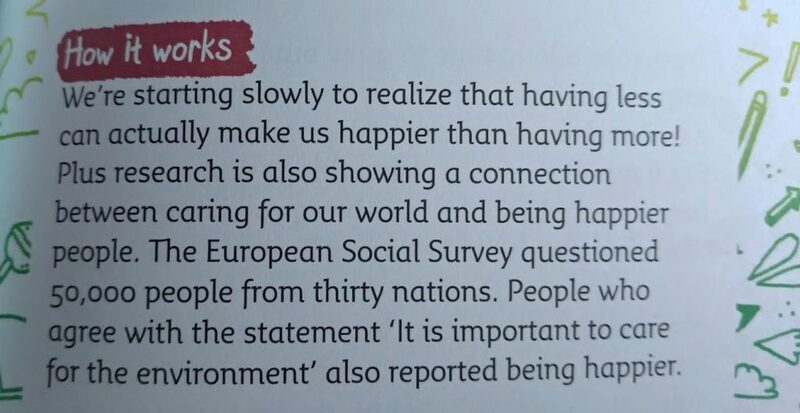 And yet it feels like our modern kids are less happy then they’ve ever been. How has that happened? How have we gone from carefree 12yr old out on their bikes to 12yr olds stressing over exams and life choices and FOMO? Of course society has changed – we all feel it – but actually, kids aren’t so different now to the way they’ve always been. They need structure. And reassurance. And love. And a fairly endless supply of snacks. But also – they might just need a little extra help in learning how to let go and be happy. 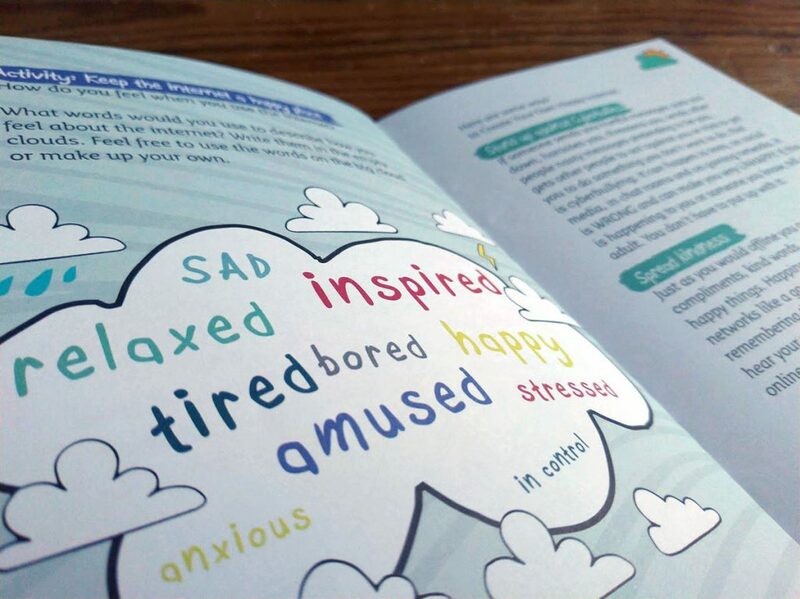 So I was totally thrilled to receive a copy of ‘Create Your Own Happy’ review by Penny Alexander (previously a teacher, Head of Media Studies and an Education Consultant) & Becky Goddard-Hill (in a previous life a social work and child bereavement therapist) ; two bloggers I have known for a very long time online. SUCH an important message for us all to learn, not just our children. The book has a fun, lighthearted feel to it, and is laid out in a series of exercises. You can dip in and out, or you can slowly and methodically work your way through them; it doesn’t matter, there’s no right or wrong way. Each section sets the reader a task – Create your own happy jar, Encourage someone, Make a home for a wild animal… There’s hints and tips on how to complete the task, and lots of room for making notes. Then there’s a discussion of how it went, and a simple comment on ‘how it works’; the actual science behind the activity and its effects on the brain. A closing statement discusses the principles behind the activity, and covers ground which will stick in the brain and leave you mulling over the lessons learned. It’s an ace book. It’s aimed at 7-11yr olds, but there’s loads in there that teens (and adults) can learn from too. Kids’ll pick it up thinking it’s fun. They’ll do the activities – because they’re fun. Then they’ll do more because they’ll realise they felt good. And along the way they’ll learn that their happiness is within their own hands, and will never be reliant on someone else giving them a ‘like’. Create Your Own Happy is available on Amazon for just over £7.